Quran is the true word of God that He revealed to Prophet Muhammad (Peace and blessings of Allah be upon him) to be guidance for the whole of mankind till the Last Day. Those who begin learning the Noble Quran should receive its verses as if they hear them directly from Allah, and they should abide by the commands they learn. So, the Quran is not only a heavenly book we should learn, but it is basically a book of divine law and a complete and adequate constitution for whole Muslims all overtimes. It is recommended for every Muslim to Memorize Quran and understanding every verse of the Quran. Muslim’s salah wouldn’t complete without reading the Quran. 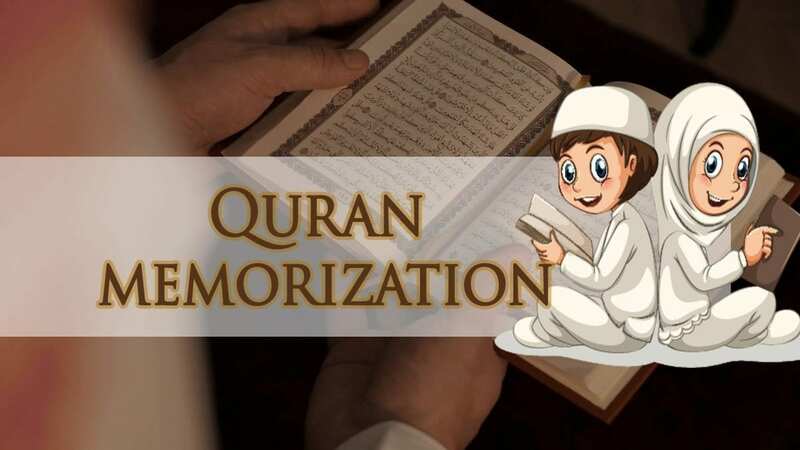 We provide Quran Memorization Online course not only regarding the principles of memorizing the Holy Quran but also teach proper way of reciting the Holy Quran with Tajweed which is an essential factor that guarantees to recite Quran correctly. 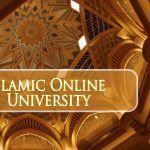 The course is mainly focused on the accurate pronunciation while memorizing the Quran. This course “Quran memorization program” designed for students with little or no background about the Quran. The holy book that Allah revealed to his prophet Muhammad peace be upon him. 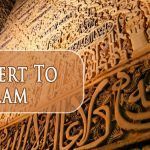 It provides an introductory about what the word Quran means.Our goal is to make the students benefit from this course and know everything about the Quran and the importance of Memorizing Quran it in the life of every Muslim. Moreover, to help students learn the meaning of verses and reasons for revealing them. Learners should know the importance of memorizing the Quran in every Muslim’s life. Memorizing Quran means to understand the meaning of each verse of it. The importance of the Quran in organizing the Muslim’s life. Quran contains principals, doctrines, and directions for every part of human activity. Furthermore, every Muslim should exert all possible means to Memorize Quran as Allah and his prophet ordered us to do. Quran is the basis of Islam. It is important for every Muslim to do effort to learn and memorize Quran. Any Muslim who wants to memorize the Noble Quran can join the Quran memorization plan irrespective of their age, gender or nationality. People, who want to learn more about the teachings of Allah, can join the course too.